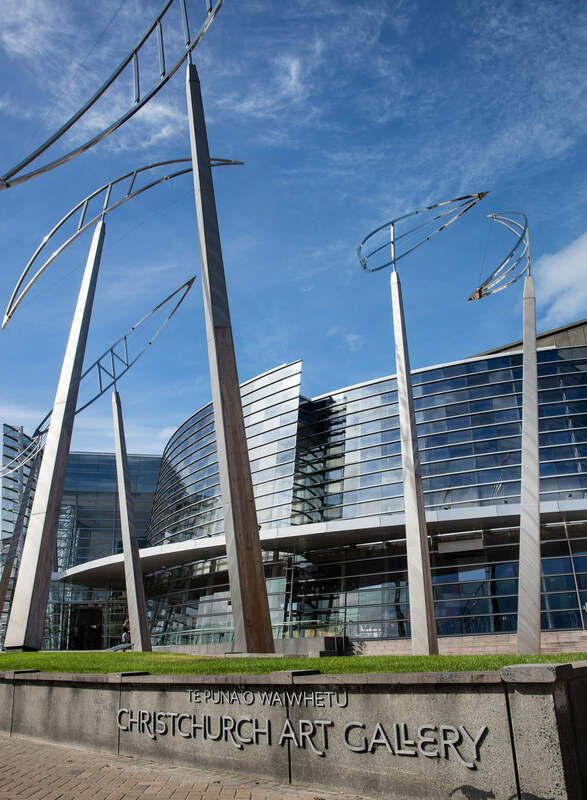 I’m delighted to announce that Mainmark’s Christchurch Art Gallery project has been shortlisted for the International Project of the Year Award category at the 2016 Ground Engineering Awards in the United Kingdom. 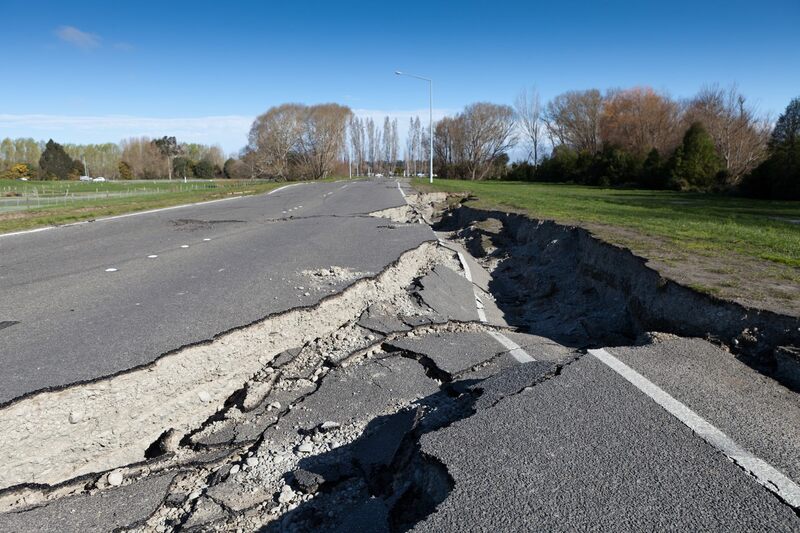 The International Project of the Year Award recognises projects that have delivered geotechnical innovation that stands out on the international stage for credentials in sustainability, health and safety, and value engineering. 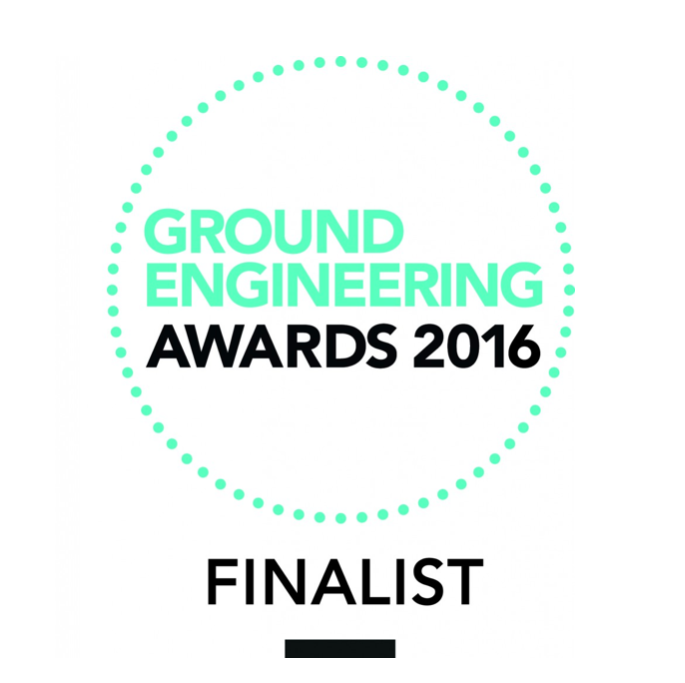 The Ground Engineering Awards celebrate engineering excellence of the finest firms in Britain and beyond, with 14 award categories spanning innovation, project and stakeholder management, sustainability, health and safety, and technical excellence. 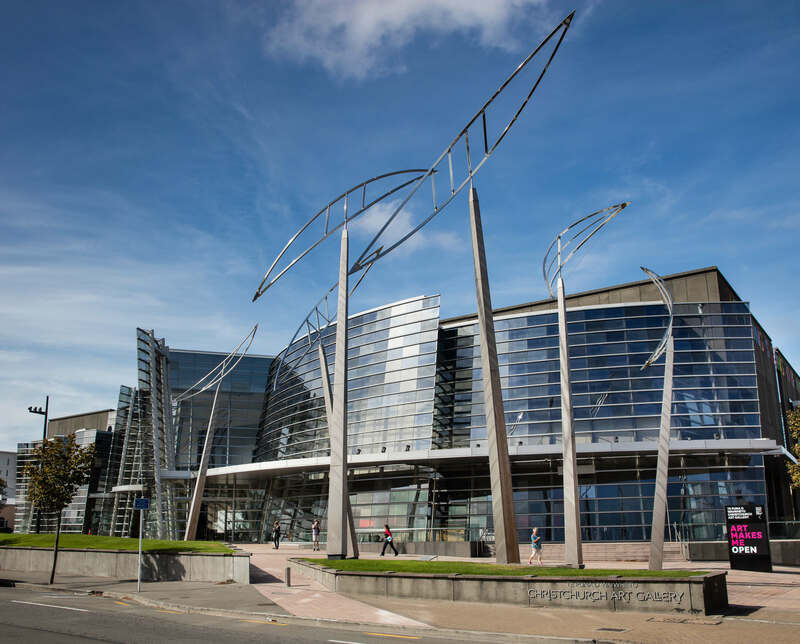 We are thrilled to have the Christchurch Art Gallery project recognised on a global scale and in company with an outstanding cohort of engineering firms. We commend the organisers of the Ground Engineering Awards for recognising and showcasing the achievements of our active and growing industry, and we look forward to the interesting discussions that will emerge during the live judging stage in May. 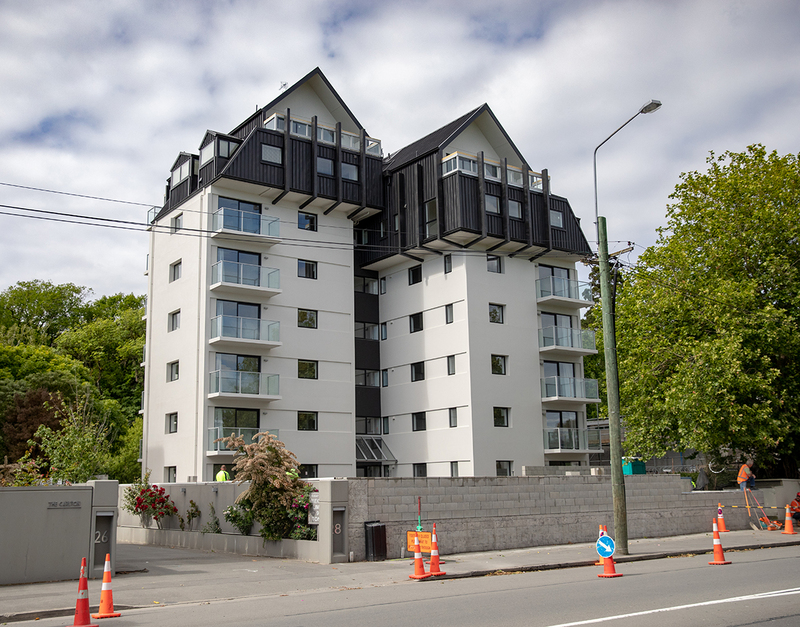 I would also like to extend my congratulations to the Mainmark team, whose technical expertise and application of Mainmark technologies ensured the re-support and re-levelling of the Christchurch Art Gallery in just 52 days and under tight project management. 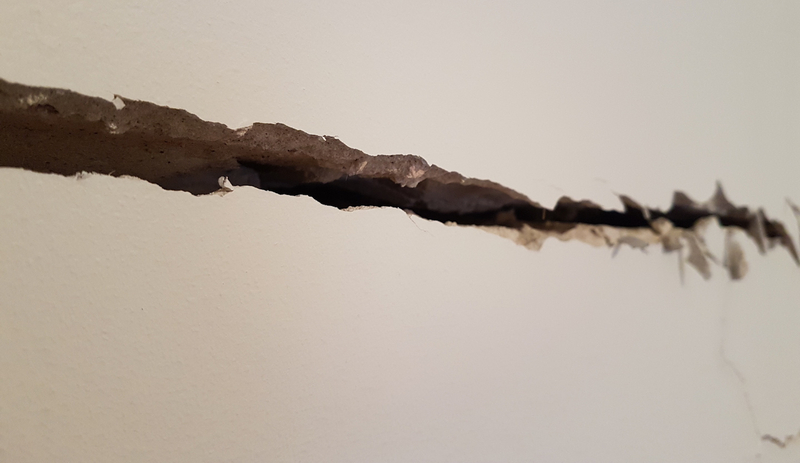 The Gallery’s 6,500 square metre foundations suffered significant damage during the Christchurch earthquakes of 2010 and 2011, causing the 33,000 tonne building to sink. For more information on this project, click here. We wish our team luck as they travel to London to attend the face-to-face judging by members of the 43-strong jury, made up of clients, contractors, consultants and academics; and we look forward to attending the Awards ceremony when the winners are announced on the 30th June. 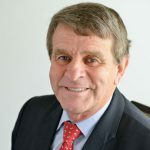 Philip Mack is the founder and chairman of the Mainmark group of companies. 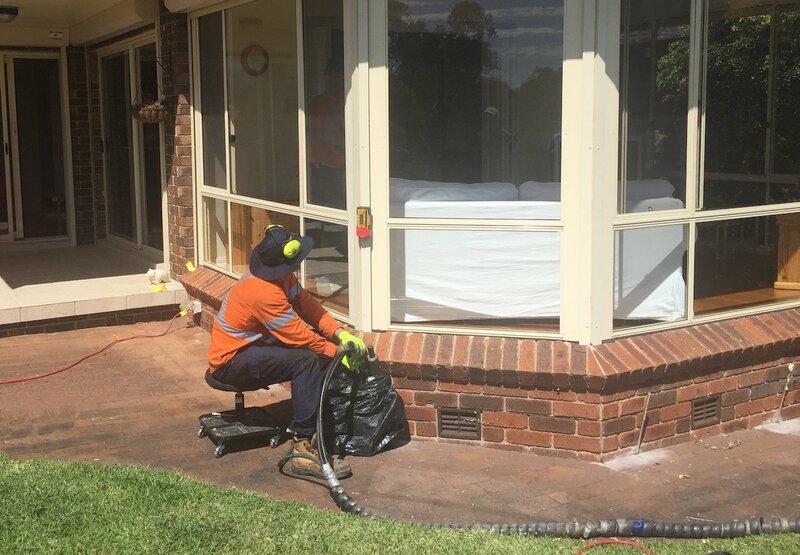 Following involvement in the Newcastle earthquake restorations in the early in 1990s, Philip added to the company’s grouting expertise by obtaining the exclusive distribution rights for the innovative Uretek resin injection technologies in 1994. Since then, Mainmark has established fifteen offices across the Asia Pacific region and now offers a suite of ground engineering and asset preservation solutions, supported by state of the art equipment and expert technicians.